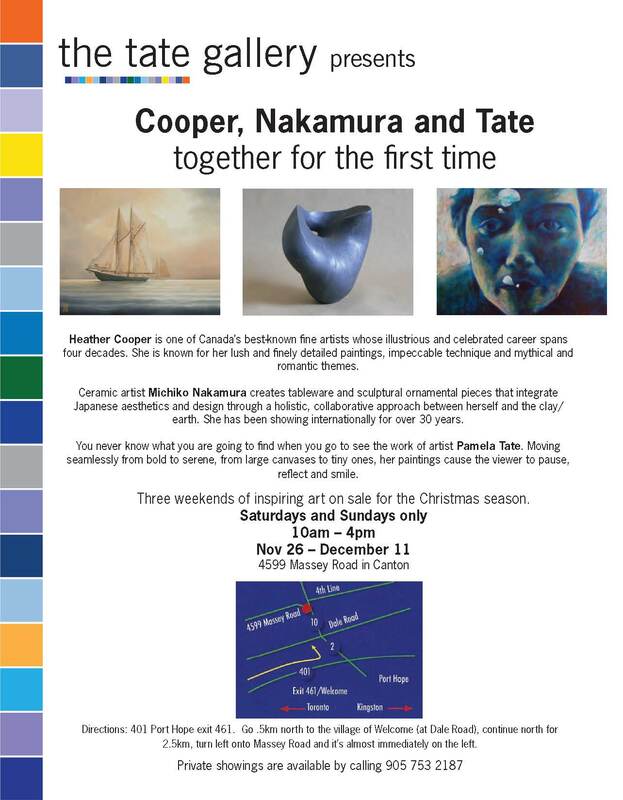 Three artists exhibit at my studio on October 26 & 27,2013. Artist talk on both days.For more details please see the poster. 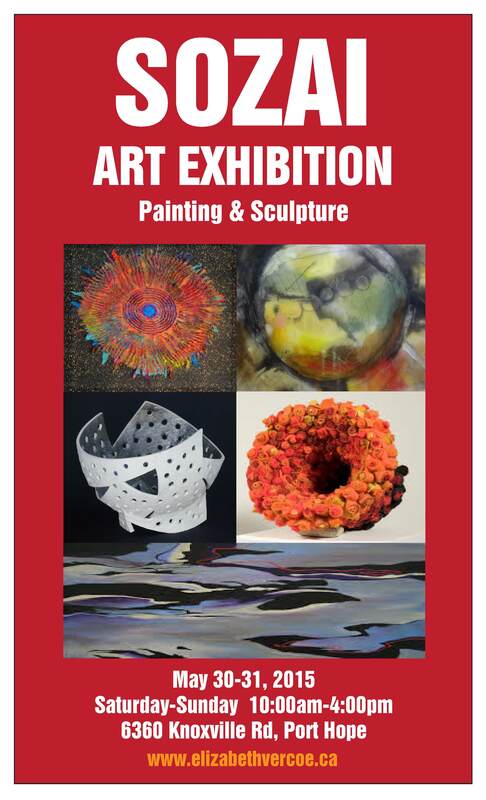 My work has been selected to exhibit at Colborne Art Gallery start July 13th. Please come. 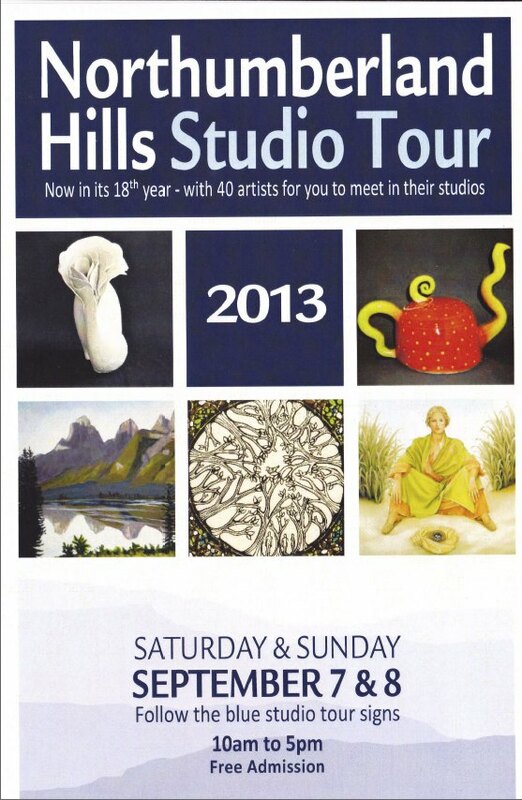 Please take a look at the Northumberland Hills Studio Tour poster for September 7 & 8, 2013.For more details please visit the website. Do you recognize the art in one of the photographs? Just trying out post by email! Hi this weekend we celebrated a very good Friday and Saturday with great weather!We did some fun easter egg hunting with the grandkids. September 10 & 11, 10 am to 5 pm. 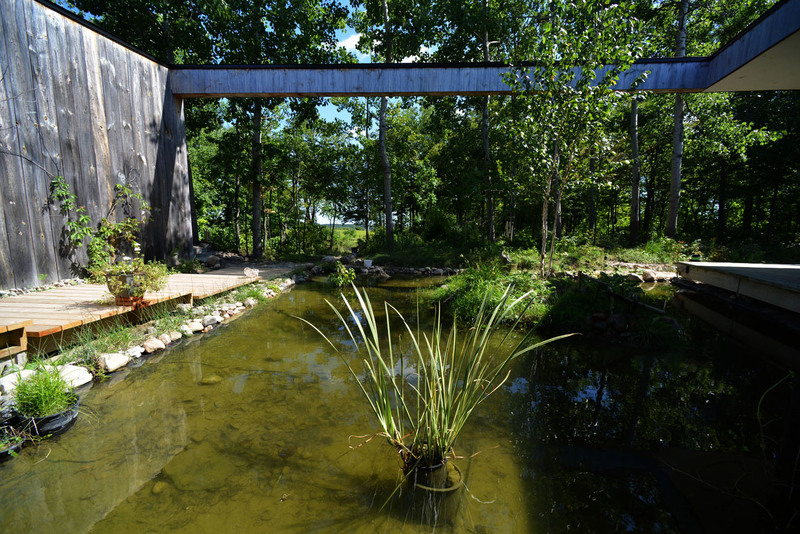 There has been alot of new work that I have created since the fall that will be exhibited for the first time during the Ganaraska Studio Tour. 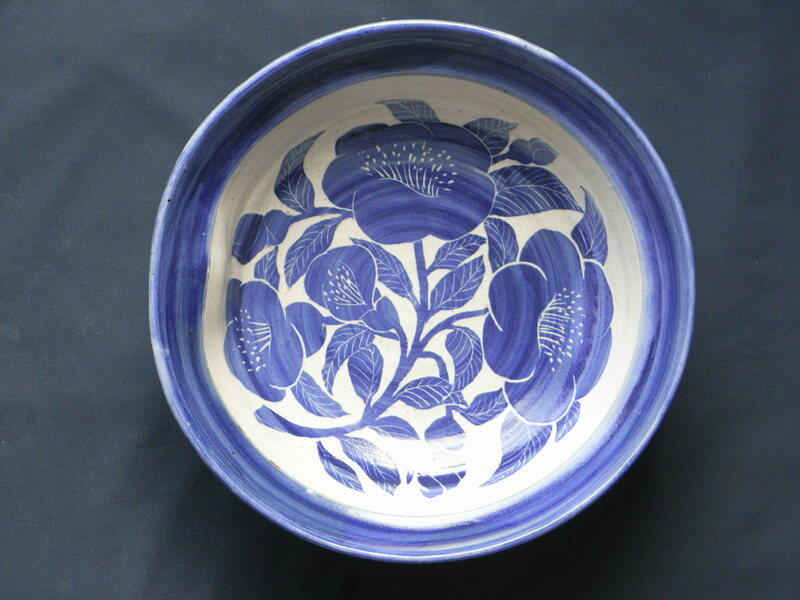 In addition to works with this glaze, there will also be several pieces from the “Blue and White Series”.